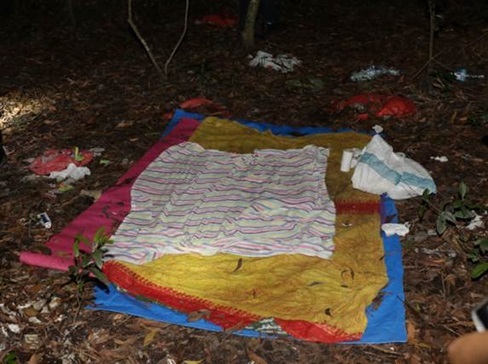 10 men and three women were arrested in the forested areas along Kaki Bukit following a three-hour operation that commenced at 7pm on 19 April 2017. The suspects are believed to have used the cover of the forest for vice activities. 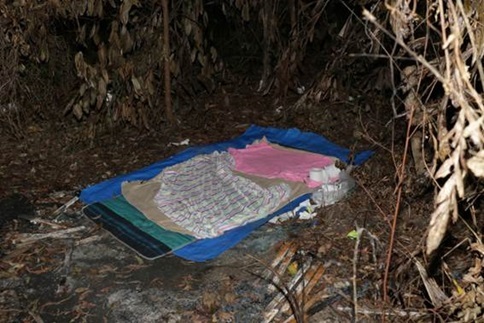 Based on information received, officers from Bedok Division and Central Narcotics Bureau raided the forested areas along Kaki Bukit. 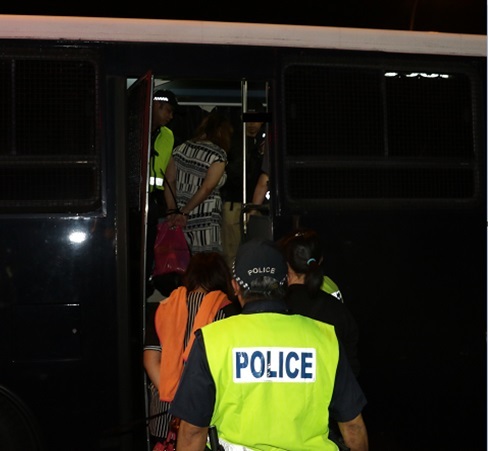 A total of 13 foreign nationals were arrested for wilful trespass on state land, offences under the Women’s Charter, suspected consumption of controlled drugs or for offences under the Immigration Act, Chapter 133. The offence of Wilful Trespass under Section 21 of the Miscellaneous Offences (Public Order and Nuisance) Act, Chapter 184, carries punishment of a fine of up to $1,000. Investigations are currently ongoing.